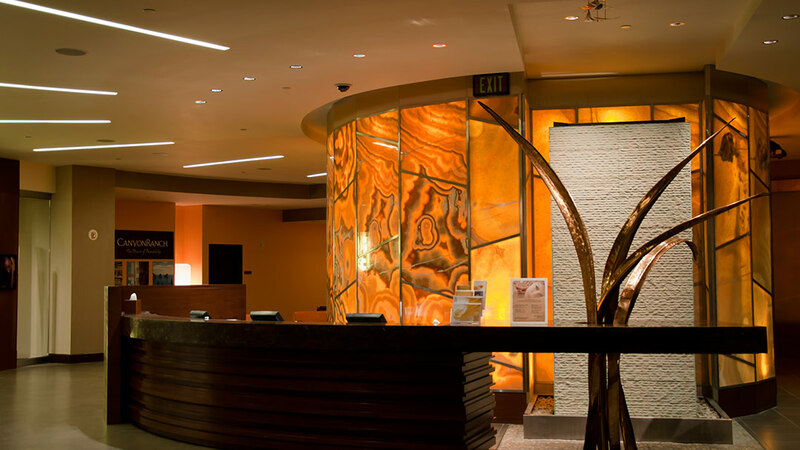 Based in Tucson, Arizona, Canyon Ranch Spa has been committed to a philosophy of environmental sensitivity for over forty years. 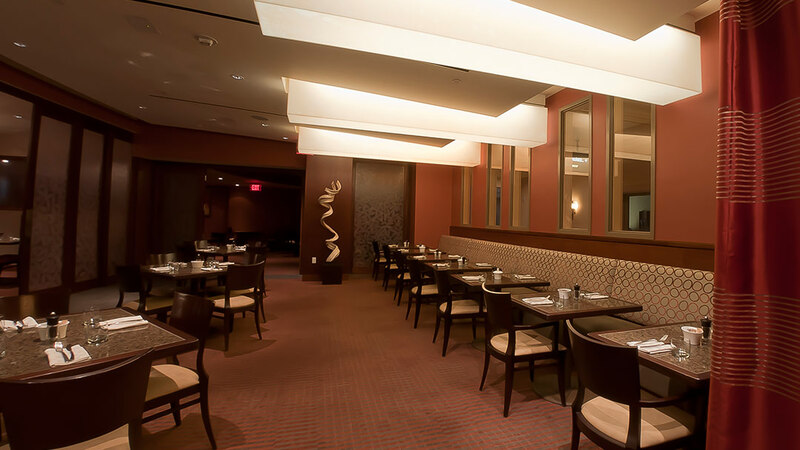 The scope of the project was a large remodel and addition public spaces. The goal of the design was to create a calming, yet dramatic, environment while minimizing energy consumption within the smallest environmental footprint as possible. 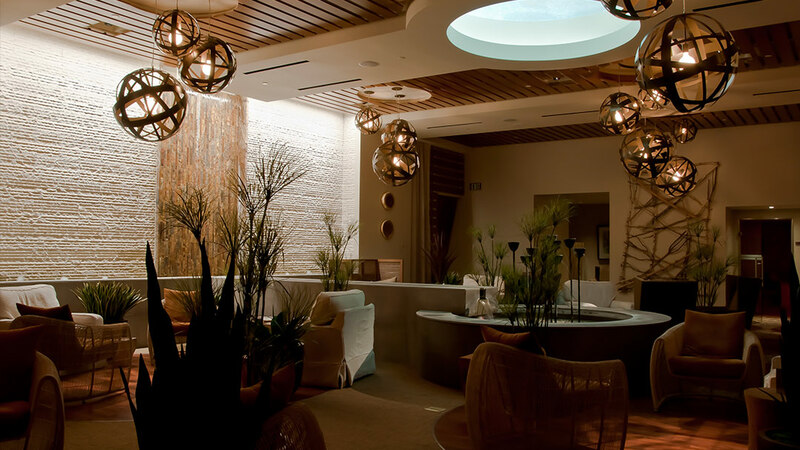 Human focused design, extensive lighting controls, high-quality energy efficient light sources, and low-maintenance equipment created a comfortable and engaging spa experience.